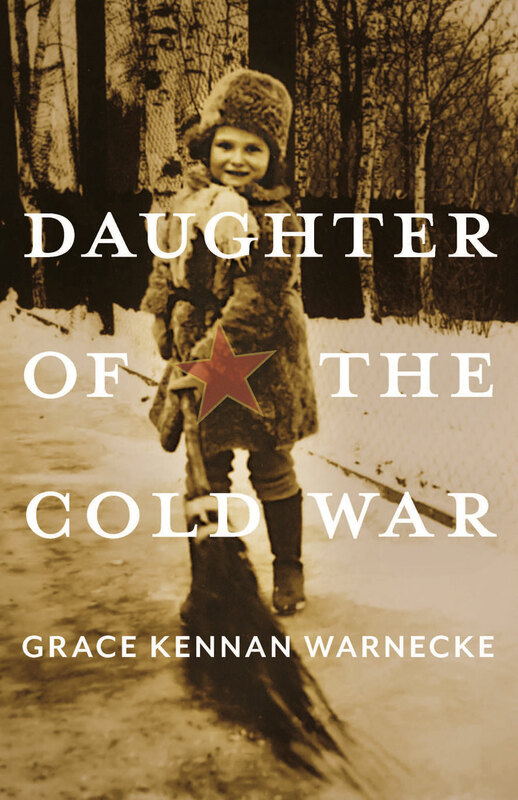 Grace Kennan Warnecke’s memoir, Daughter of the Cold War, is about a life lived on the edge of history. Daughter of one of the most influential diplomats of the twentieth century, wife of the scion of a newspaper dynasty and mother of the youngest owner of a major league baseball team, Grace eventually found her way out from under the shadows of others to forge a dynamic career of her own. A vivid account of living a life of one’s own with a famous father, supplying much that’s missing in other biographies. Highly recommended. 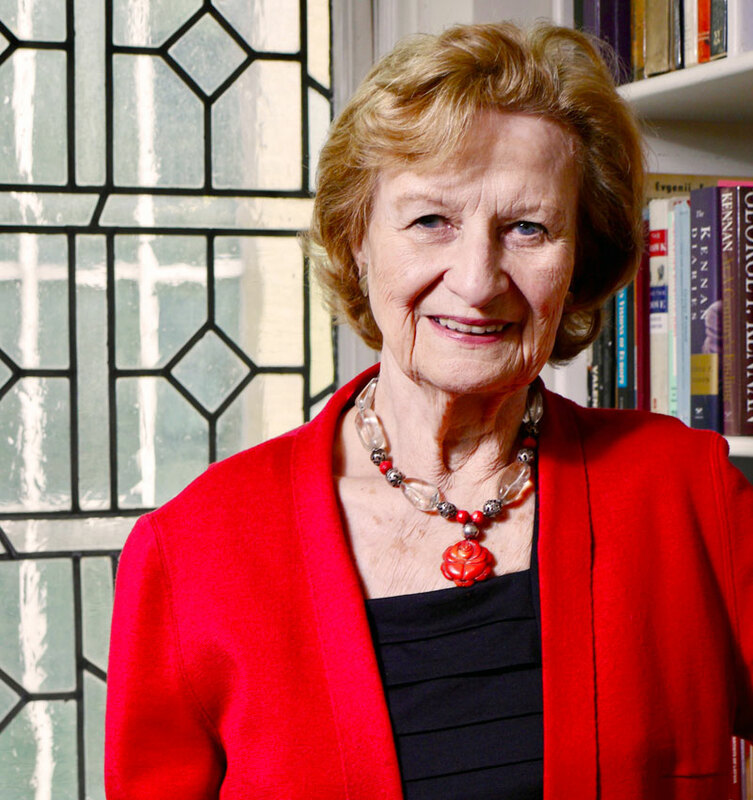 Grace Kennan Warnecke provides details of an extraordinarily vibrant life, spanning many relocations, relationships, and projects in the arts, journalism, and business as a leading Russia expert and critic. Beautifully crafted, a pleasure to read. Warnecke is more than just George F. Kennan’s daughter. She was present at important historical events and adds interesting details as to how we understand them. Author Grace Kennan Warnecke joins Morning Joe, on July 4, 2018, to discuss her new book ‘Daughter of the Cold War’. Grace Kennan Warnecke is chairman of the board of the National Committee on American Foreign Policy. 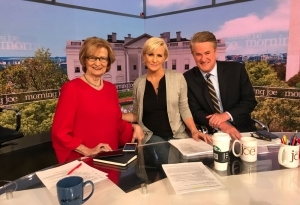 A former fellow of the Woodrow Wilson International Center for Scholars and member of the advisory council of the Kennan Institute, she is former chair of the National Advisory Council at the Harriman Institute, and has held numerous positions in the public and private sector. Additionally, Warnecke was associate producer of the prize-winning PBS documentary The First Fifty Years: Reflections on U.S.-Soviet Relations.